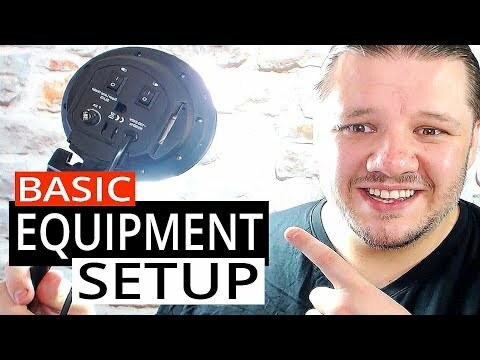 Basic YouTube Equipment Setup Tutorial 2017 – Everyone always asks me about my YouTube Setup and suggested YouTube equipment and YouTube vlogging setups. You don’t have to break the bank to make videos on YouTube. YouTube Equipment and Video Setups can be cost effective and simple. Basic YouTube Setup in 2017 do not need to be all flashy. A good webcam and a decent microphone is all you need. I started vlogging with a £15 webcam and used that to double for my audio. Overtime I have slowly upgraded my YouTube Equipment Setup by adding a new webcam, a youtube makeup ring light and some other lights BUT its not all needed. As long as people can hear and see your videos ok then it doesnt matter where you are! You do not need a DSLR to start making videos from day 1.